When it comes to purchasing glass, you want a product that combines strength and durability without costing a small fortune. As well as this you need a shape that is unique to your home, allowing it to fit the allocated area and eliminating the risk of cold spots while blocking draughts. For this we work with A1 Glass and Glazing, a market leading company that are renowned for being one of Brighton’s leading glass suppliers. 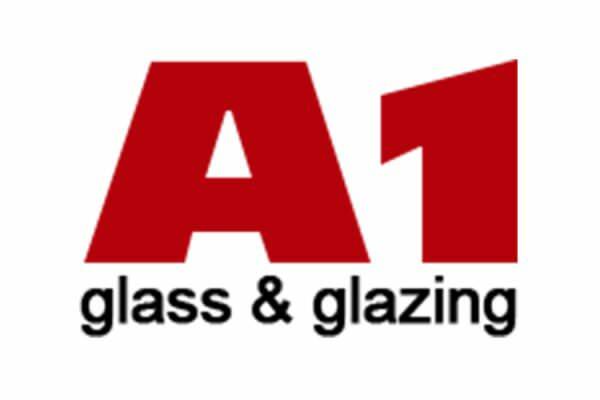 A1 Glass and Glazing are well known for their fantastic products and are able to manufacture strong, trustworthy glass for any purpose. From glass splashbacks and worktops to balustrades and shower screens, the team at A1 Glass and Glazing are masters at cutting glass for any project. They use the latest technology to make sure your glass can be cut to any shape and size possible, allowing you to get a bespoke product from us. 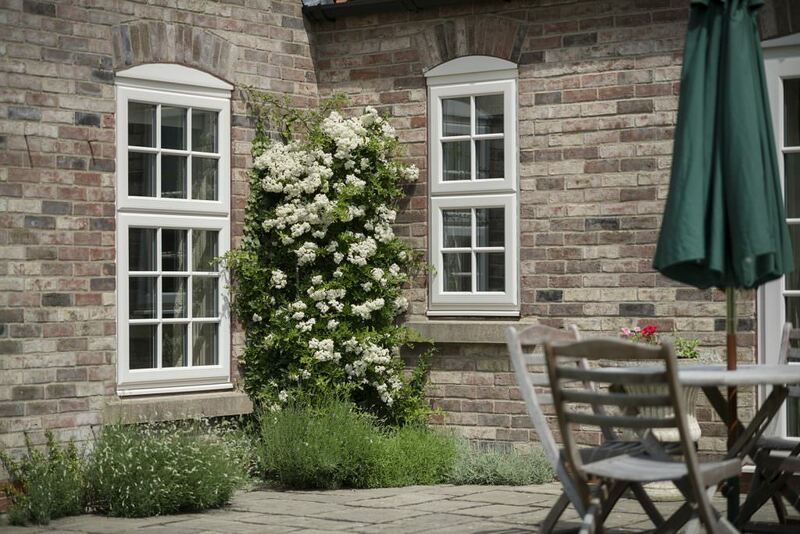 Their FENSA accredited team is specifically trained to install the finest products that Sternfenster can offer. We have also put their products to the test and are proud to work with them to supply your Brighton home with the best glass products on the market. With a variety of customisation features, they are able to make your glass in a range of different colours, shapes and sizes, with a plethora of designs for you to choose from. There are many aspects that make A1 Glass and Glazing a Brighton industry leader, one of which is their ability to provide us with unrivalled glass to install into our customer’s homes. 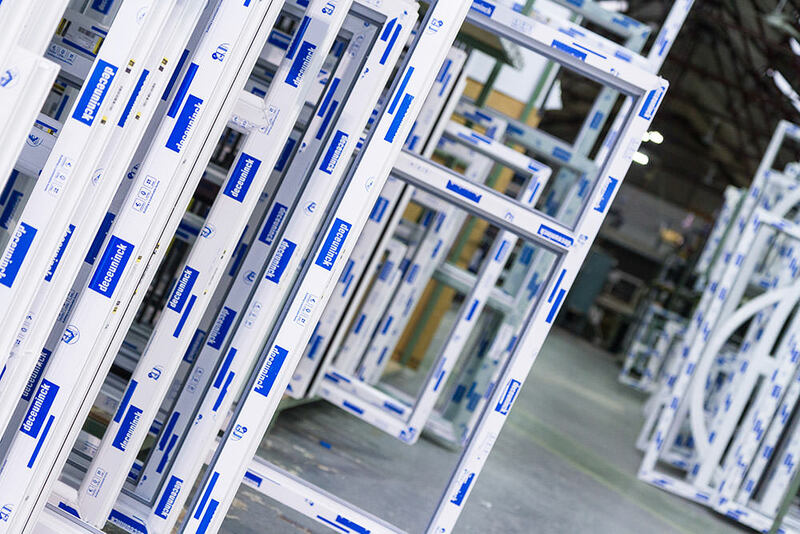 The team at A1 use cutting edge technology to make sure our customers are getting the best products for their property, letting them reap all the benefits of strong, sturdy glass. All of this equates to their status as a FENSA accredited installer. By drawing on their many years of experience in the industry, they have become one the best glass suppliers in the area. Their factories utilise the latest technology to ensure your home is getting the correct glass product at a reasonable price, without the need to reorder it. We also make sure the suppliers you order from are able to produce your order without incurring any waste, and A1 will work efficiently at all times. This particular supplier also offers a fantastic double glazing repair service. 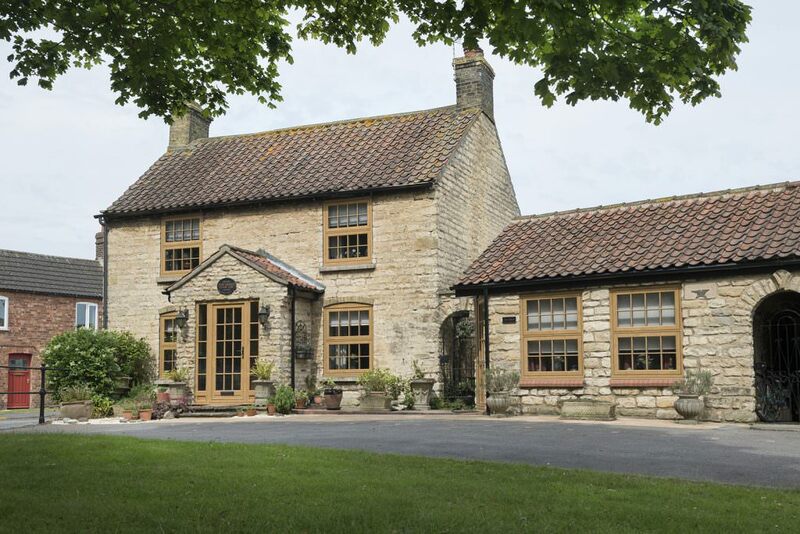 Not simply an installer, A1 Glass and Glazing have a wealth of experience with helping both residential and commercial customers to replace their existing double glazing in next to no time at all. They are happy to work urgently when required, and will respect your requirements at all times. Their team would be happy to offer advice about our products. We are proud to offer the products and services of A1 Glass and Glazing to our customers as trusted glass suppliers. They have been in the industry for over four decades meaning they are trusted glass suppliers for the area of Brighton. They have been successfully manufacturing, delivering and installing glass, along with uPVC and smart aluminium products such as aluminium bi-fold doors, for many years giving them an extensive amount of knowledge and experience. A1 Glass and Glazing are also a very security minded company, dedicated to providing you with products that will protect you and your home. The numerous safety features included in every one of their double glazing installations, from intricate locking mechanisms to sturdy hinges, results in a highly secure product line that is officially endorsed by the Secured by Design initiative. Protect your home by working with the best in the business. We also want you to benefit from the optimum thermal efficiency of modern double glazing products. This is why we only recommend the best installation teams in the country; contemporary glazing is beautifully designed to maximise heat retention and block cold air. State of the art thermal barriers work in tandem with vacuum sealing in order to cancel out draught points and trap warmth. This results in a warmer home and lower heating bills! A1 Glass and Glazing have been providing their excellent installation services for 40 years. They have been working with homeowners throughout Brighton and beyond in that time to offer the best double glazing. 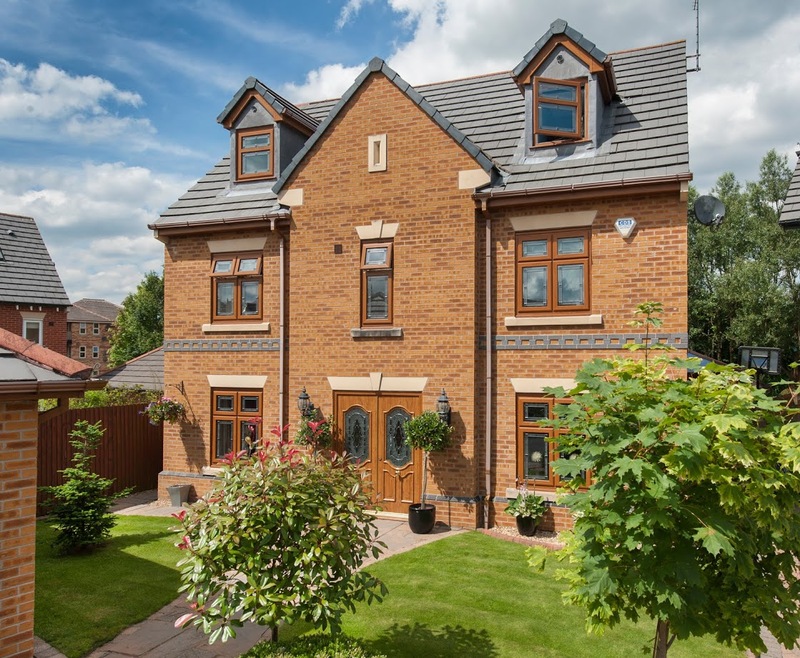 This particular installation team is trained in the fitting of a number of Sternfenster products, making them the perfect choice for any home improvement project. Enjoy the vast array of choices this allows you. If you would like to find out more about the excellent services offered by A1 Glass and Glazing, then head over to their website now. Take a look at their range of uPVC windows, uPVC doors, aluminium windows and doors, composite doors, and glass services. You can also fill out one of their contact forms by visiting this page in particular.